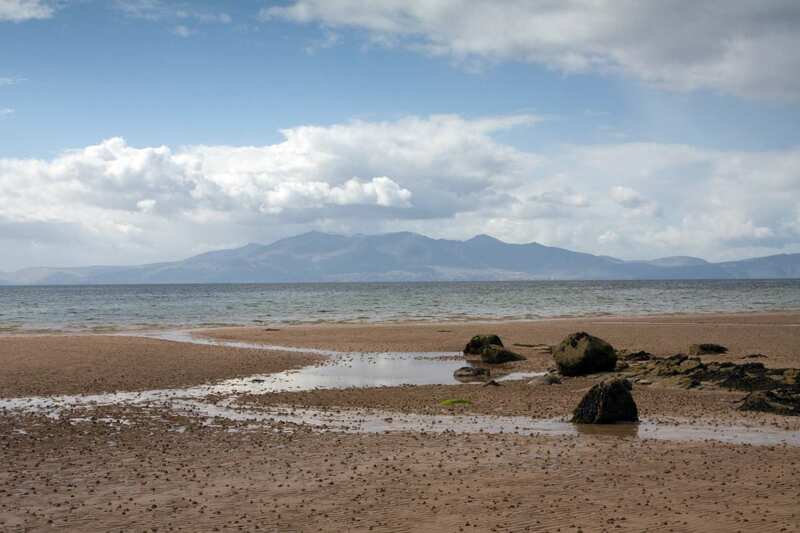 Explore the Ayrshire Coast Path at your own pace on a full-length self-guided walking holiday. Accommodation, luggage transfer and custom holiday pack included. 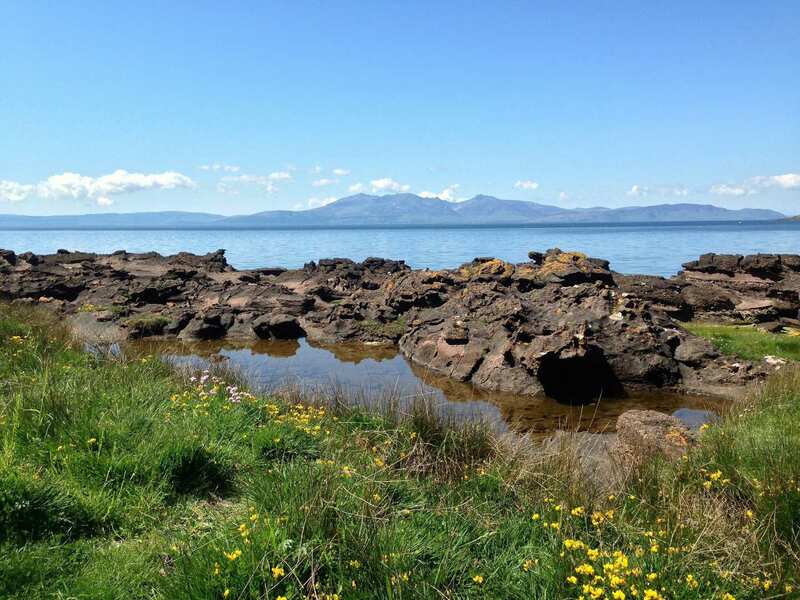 A walking holiday from Glenapp to Largs along the fabulous Ayrshire coastline. 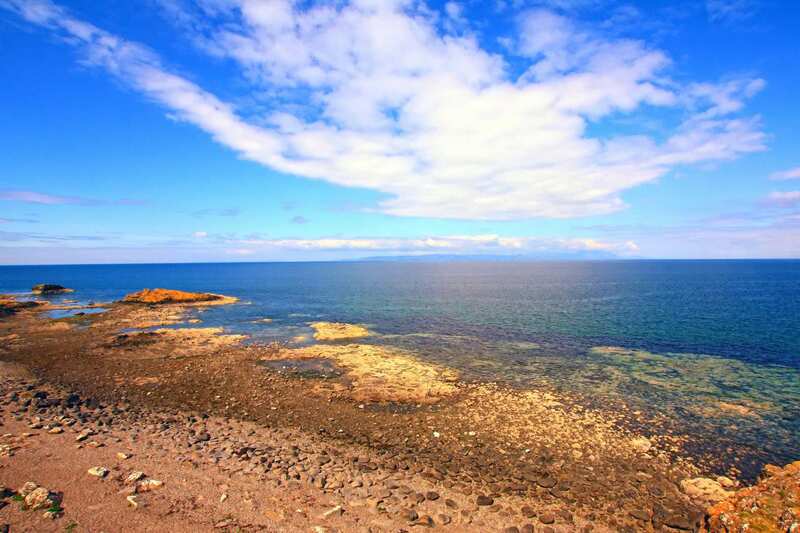 The full Ayrshire Coast Path is a spectacular 83-mile walk along a scenic coastline brimming with unforgettable sights. 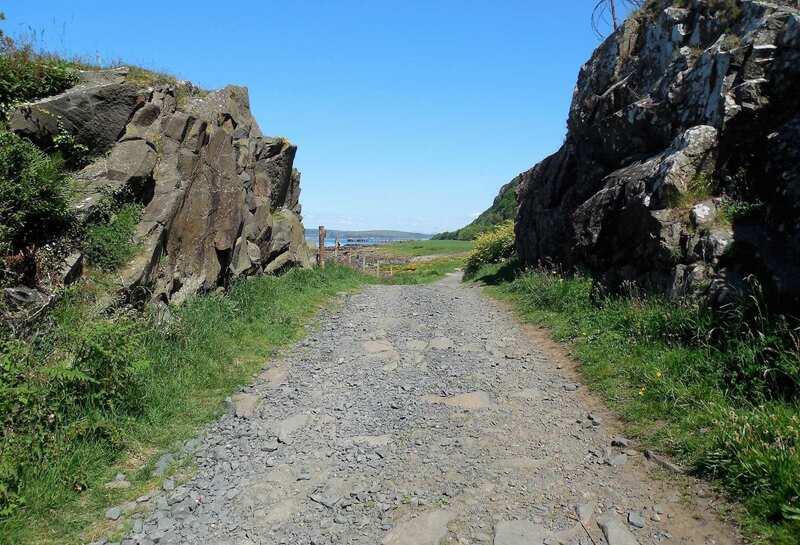 Beginning in Glenapp, in the shadow of an impressive castle, the trail winds its way along clifftops and sandy beaches, visiting an array of charming fishing settlements and historic landmarks along the way. 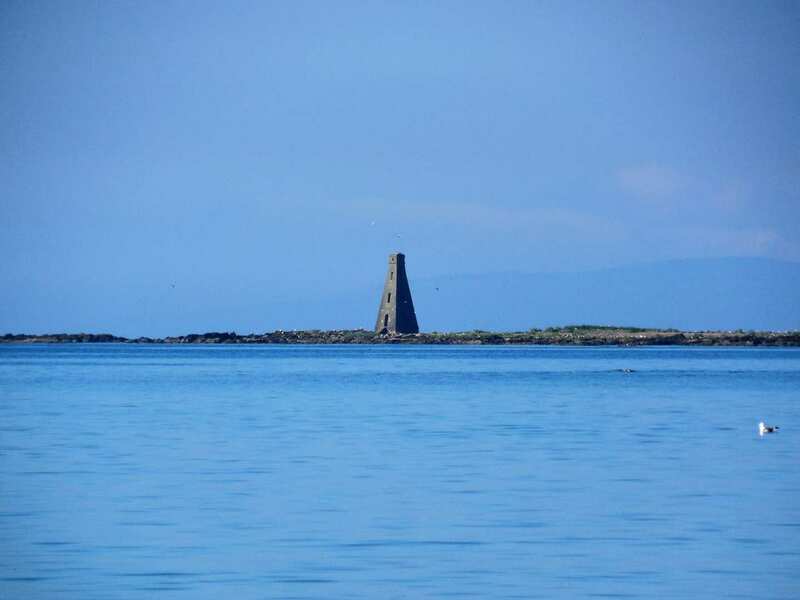 With its far-reaching panoramas, rare wildlife and tranquil atmosphere, the Ayrshire Coast Path is a wonderfully varied trail with new discoveries at every turn. Spotting plenty of wonderful coastal wildlife, with the possibility of seeing seals, porpoise pods and perhaps even otters of the coastline. Learning about Scotland’s best loved poet, Robert Burns, at his birthplace near Ayr. 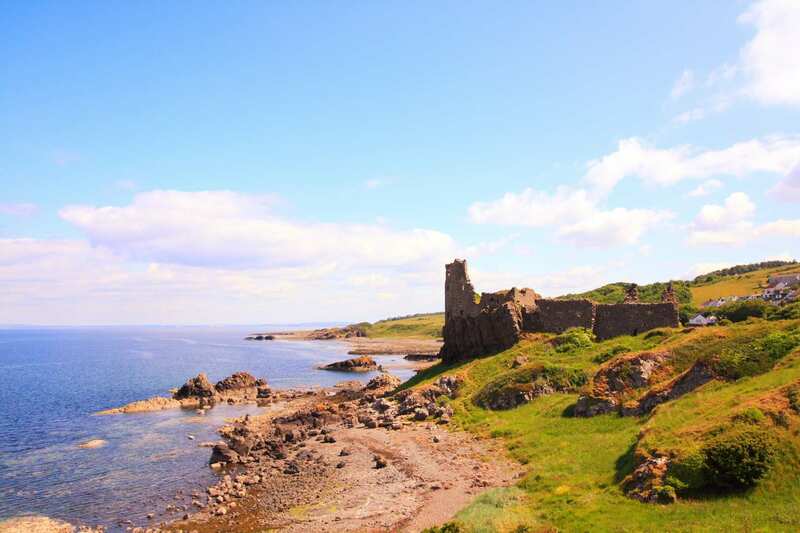 Exploring the many quaint fishing villages such as Ballantrae, Maidens and Dunure, and discovering their unique characters. 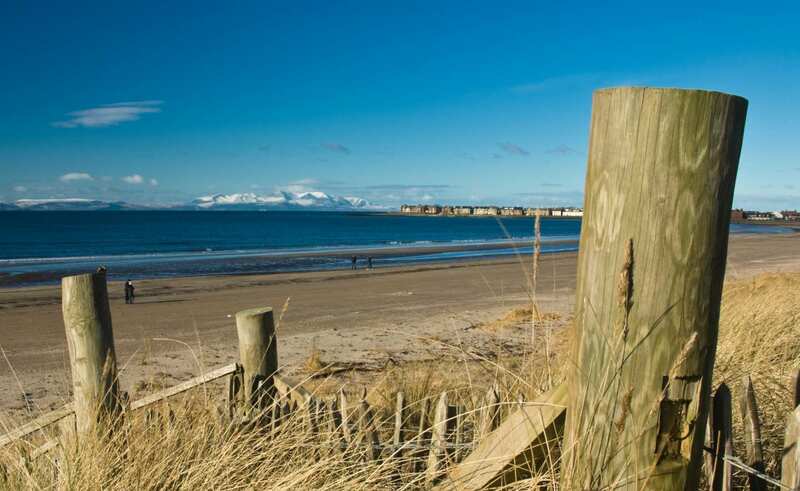 If you prefer something a little livelier, the county town of Ayr has a range of shops. On the town?s outskirts is Alloway, the birthplace of Robert Burns, or you may wish to visit the Burns National Heritage Park, the Burns Monument or Tam o'Shanter's Brig o'Doon. 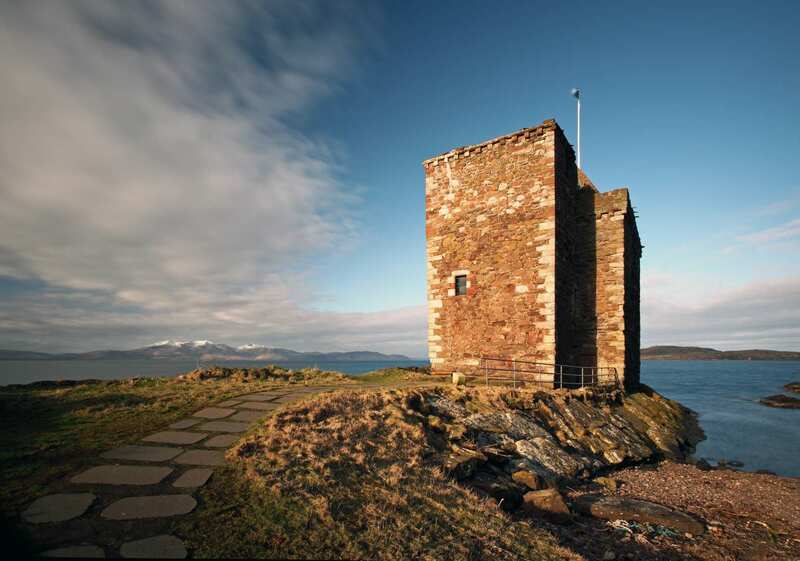 The popular seaside town of Largs is a great location to spend an extra day at the end of your holiday. 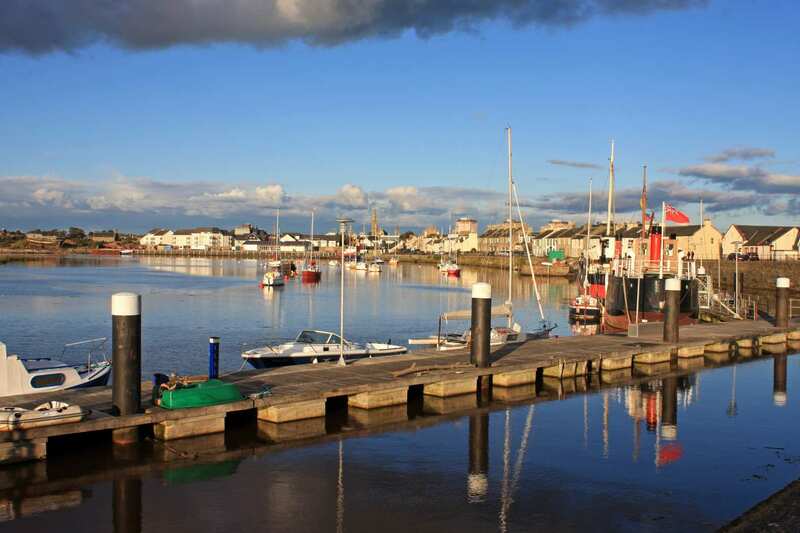 Here, there are a variety of historic monuments, including the three sisters and the pencil monument, or you may prefer to head into the hills for an additional walk or enjoy some of the marvellous restaurants and shops in the town. By Rail - The nearest rail station to the start of the trail (Ballantrae - for Glenapp) is at Girvan (about 13 miles away). There is a rail station at the end of the trail (Largs). By Bus - Various bus services run to Ballantrae (for Glenapp) and from Largs. 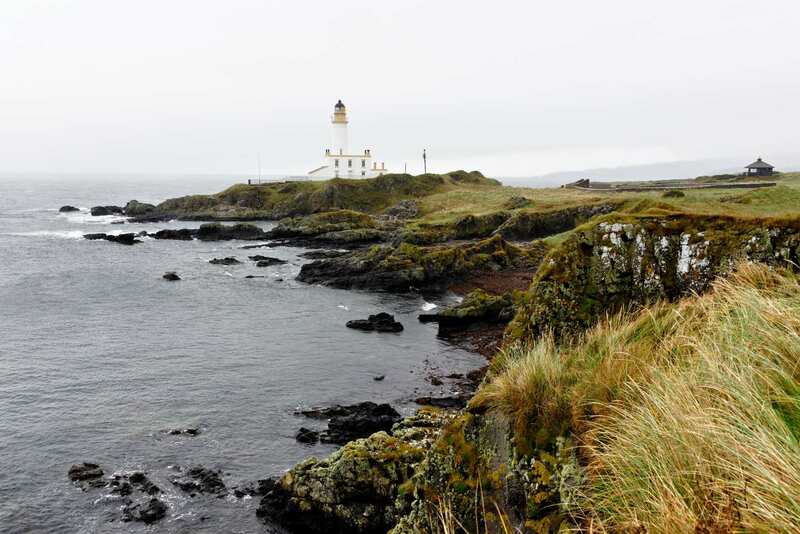 Return To The Start - The easiest way to return to the start of the trail, is to take the train from Largs to Girvan. From there a bus/taxi will be required to Ballantrae (for Glenapp).